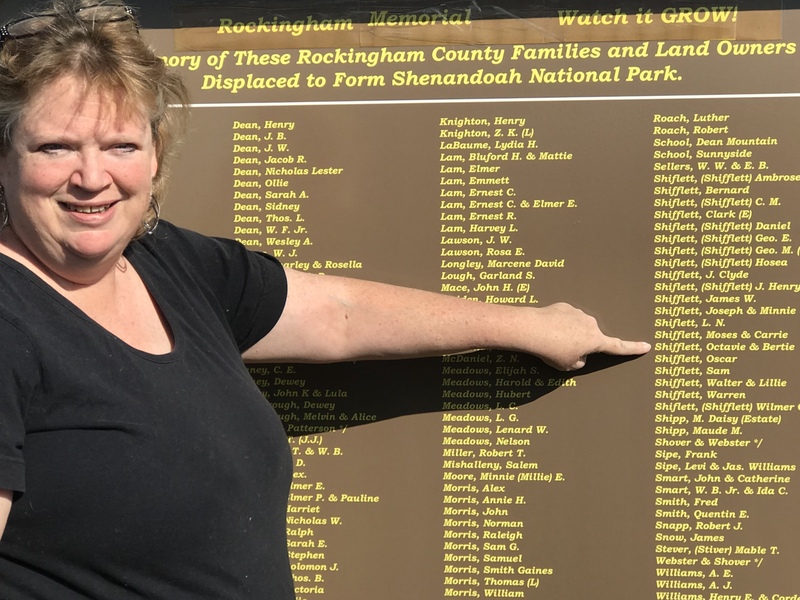 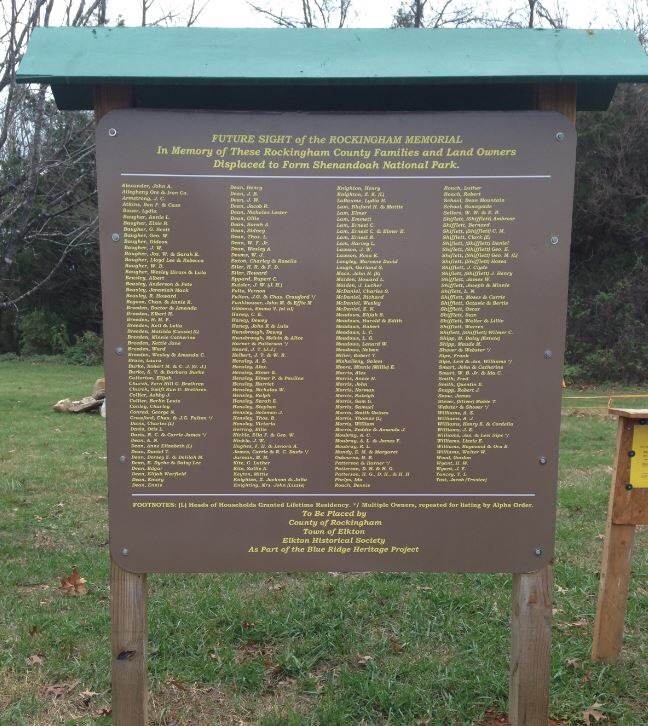 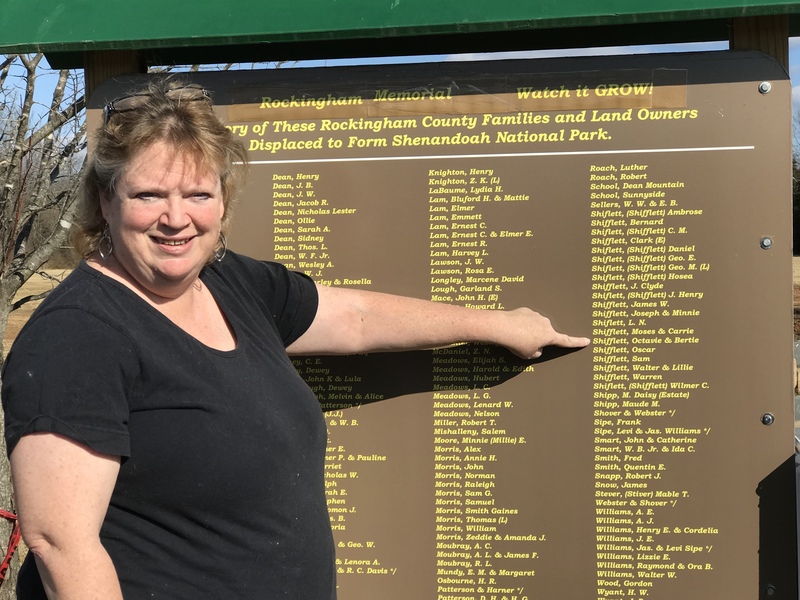 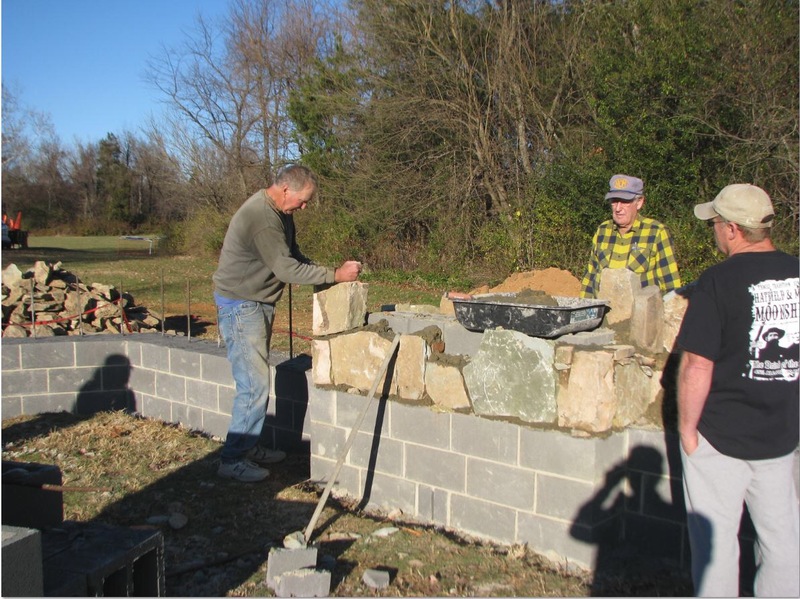 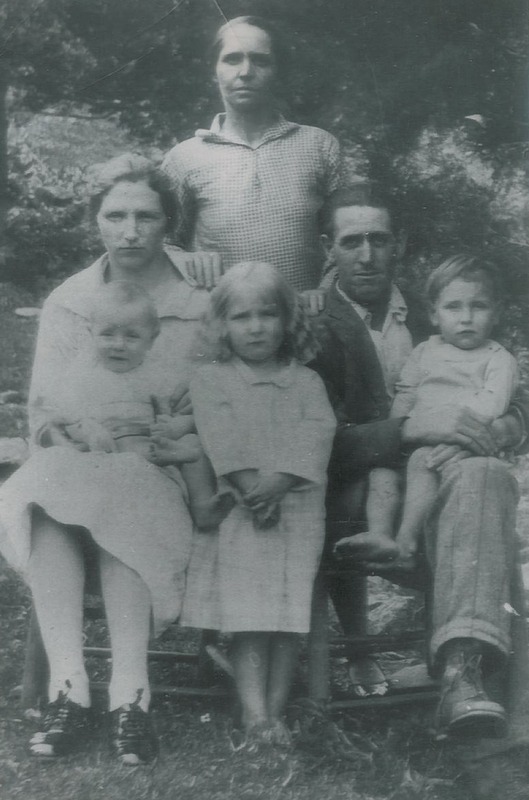 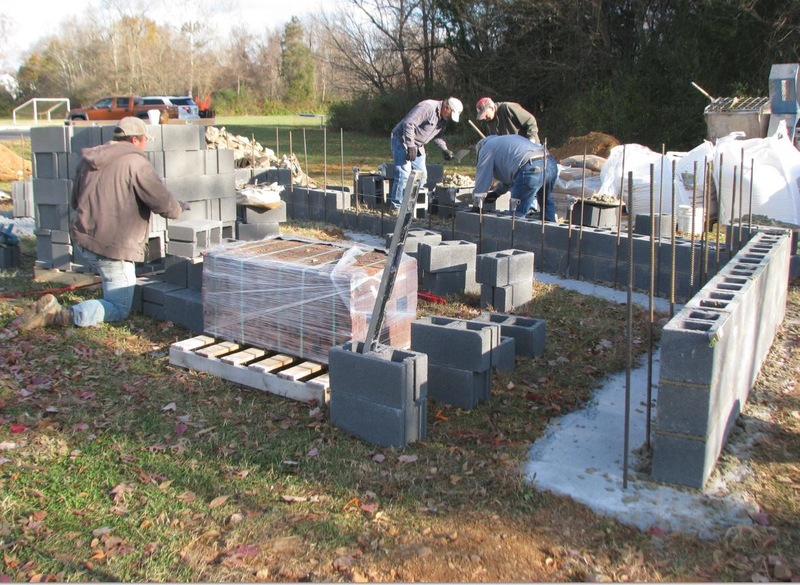 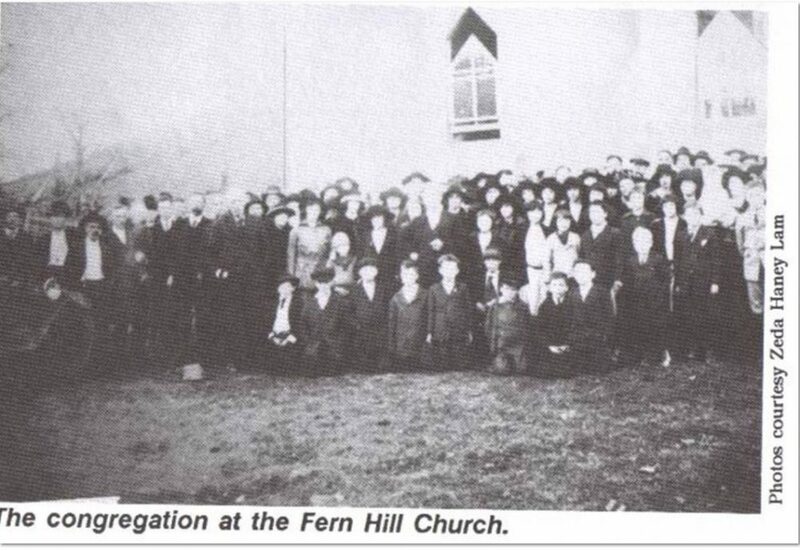 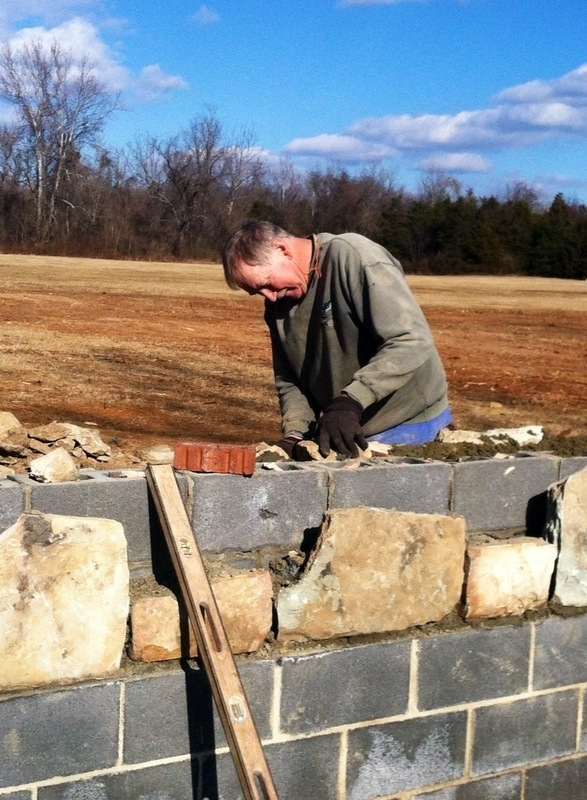 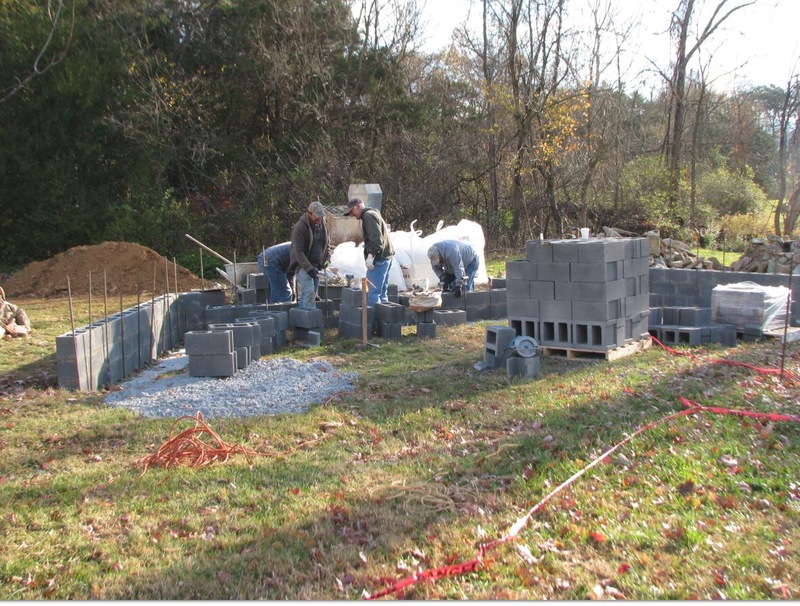 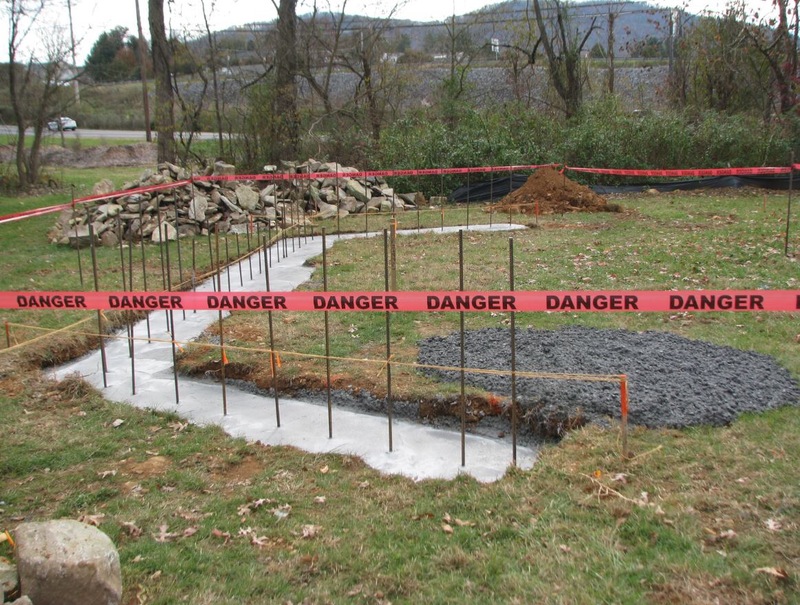 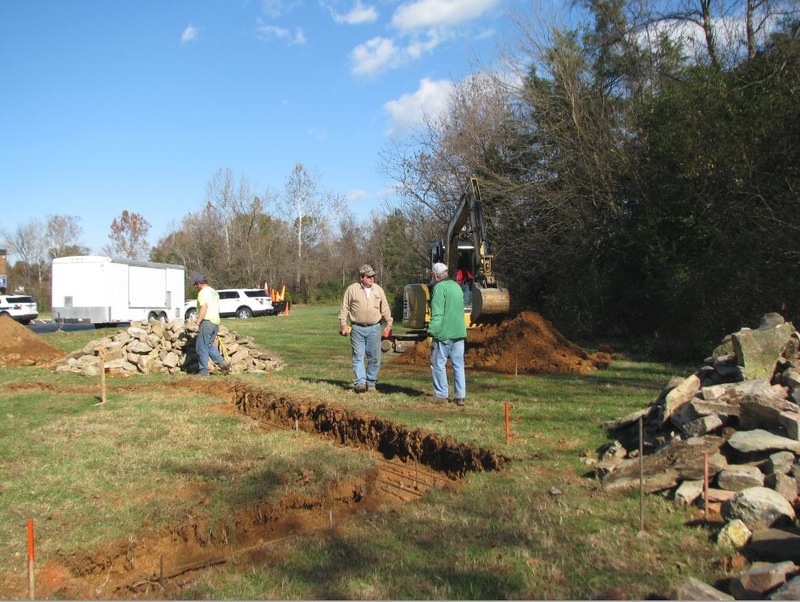 The Blue Ridge Heritage Project is a grassroots effort to honor the sacrifices made by Rockingham County residents and landowners who were displaced so that the Shenandoah National Park could be established. 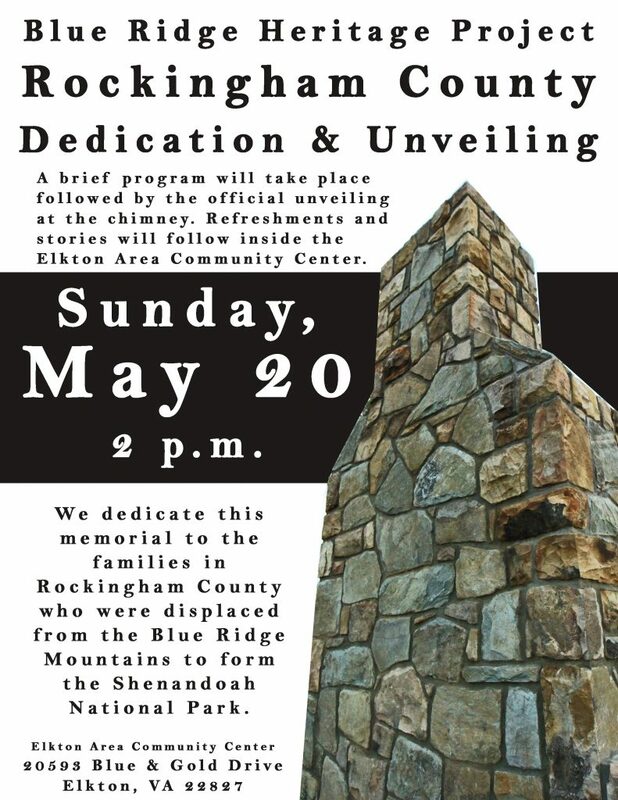 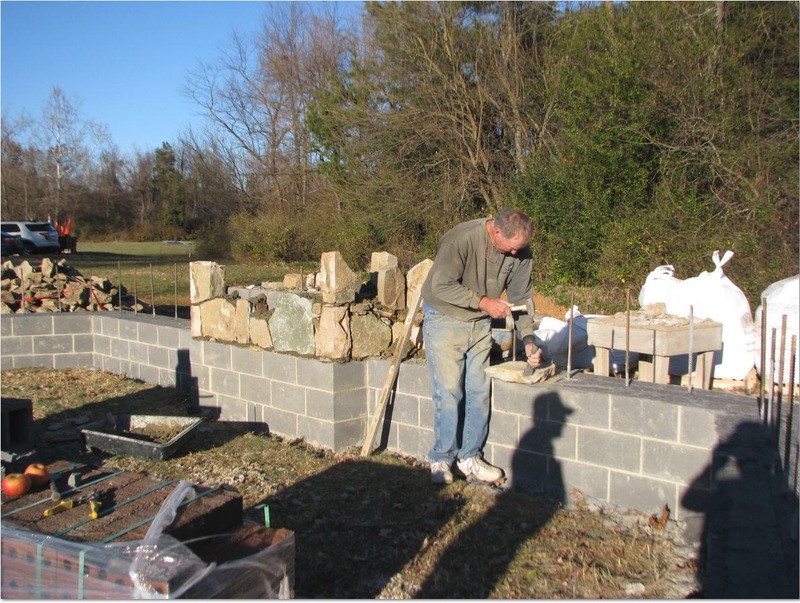 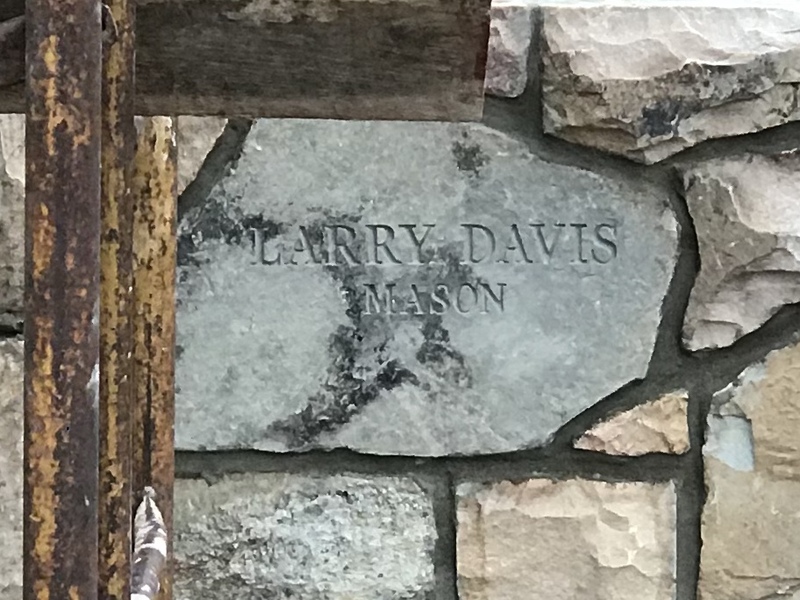 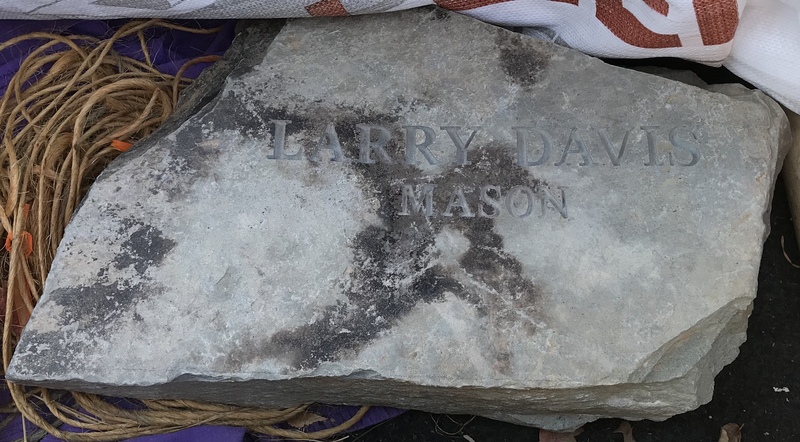 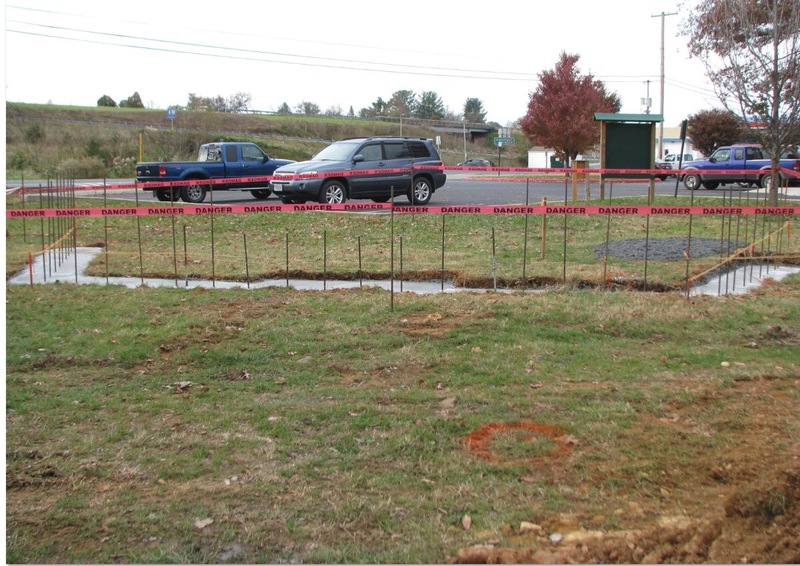 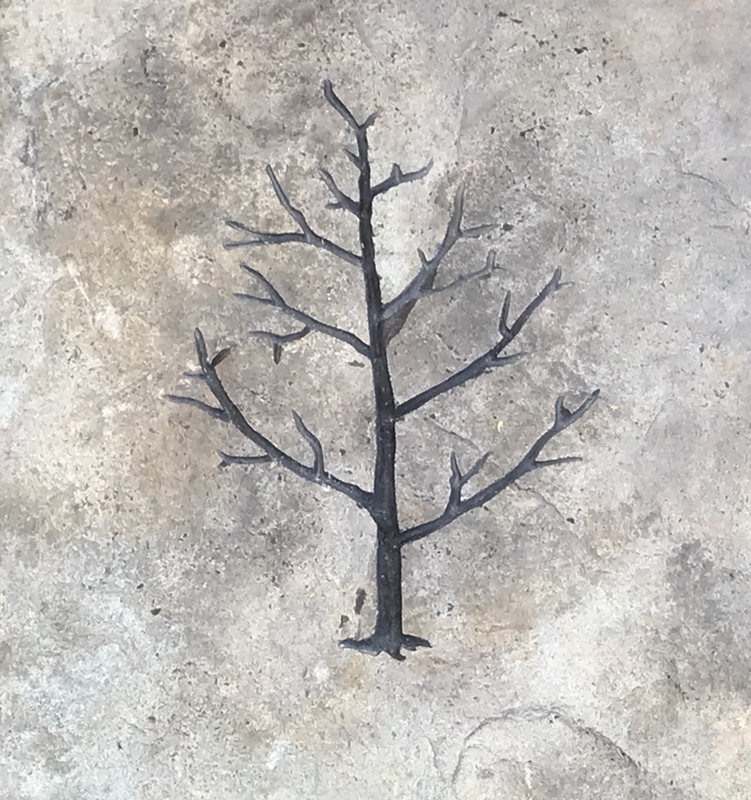 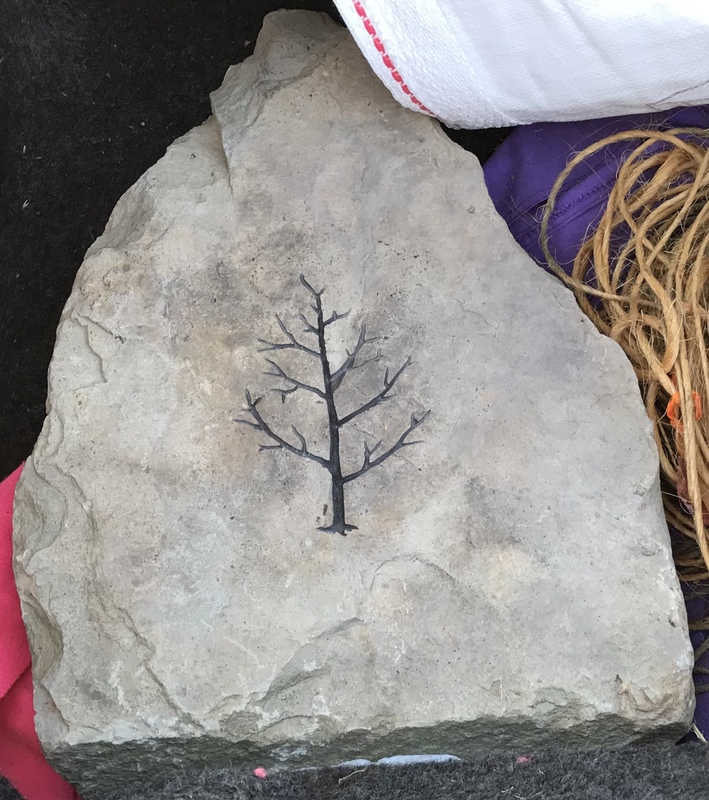 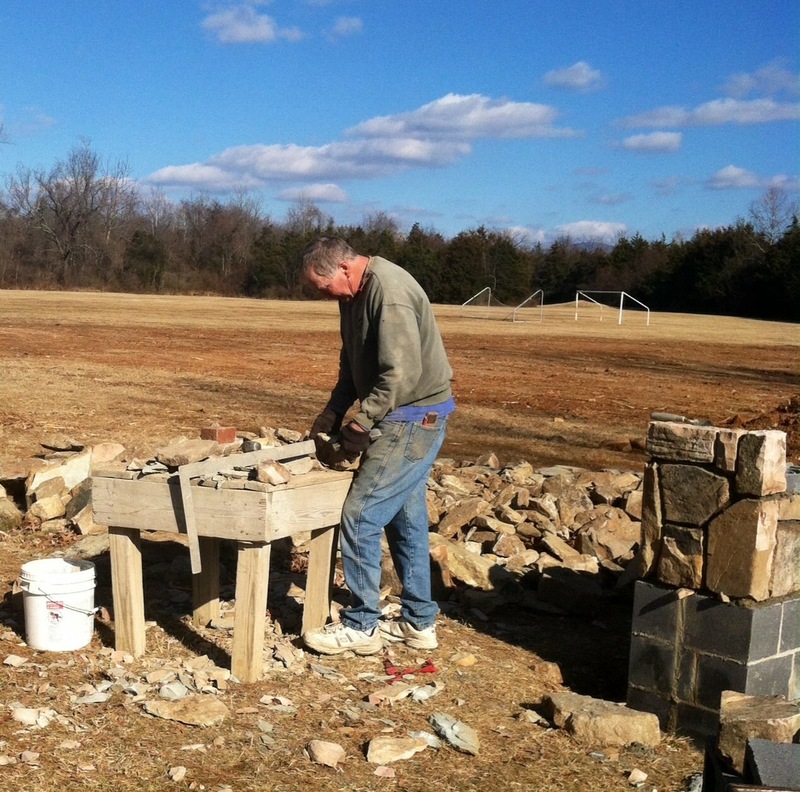 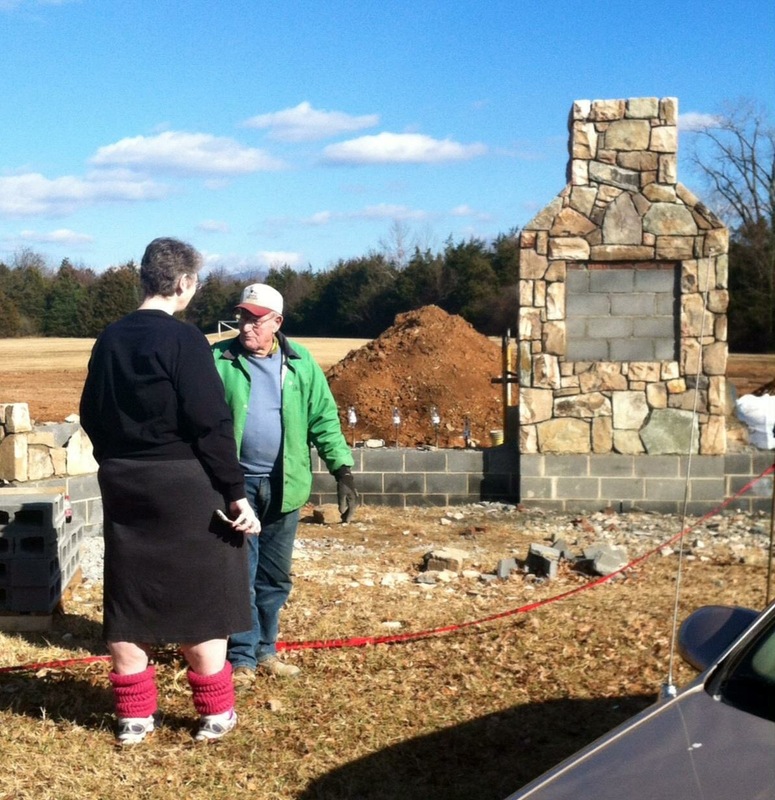 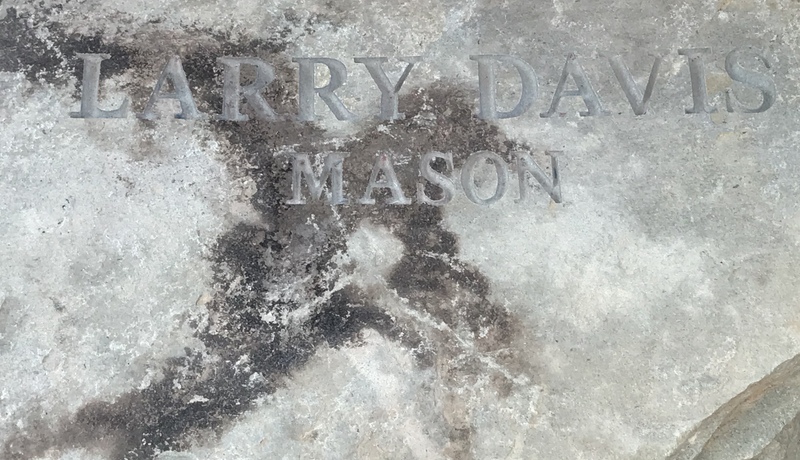 The mission of the project is to create a monument, in the form of a stone chimney with a bronze plaque, to honor these families and their sacrifices. 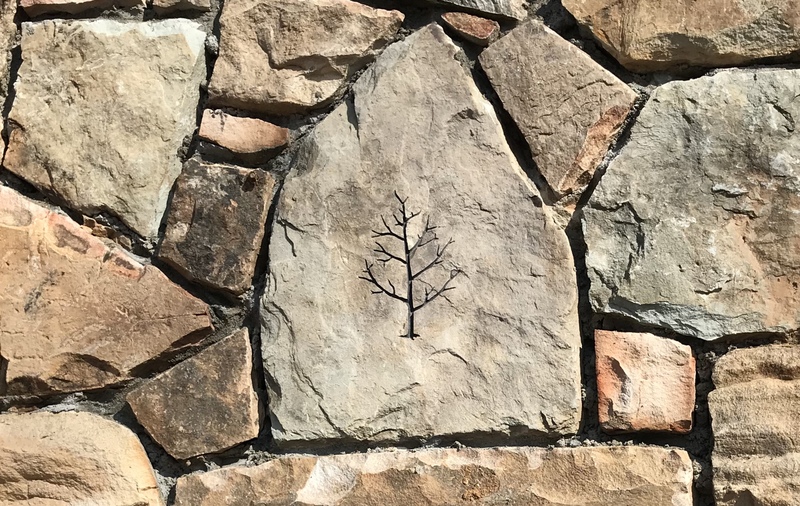 Additionally, the group plans to create cantilever panels to educate visitors about the families, their stories, and what their life was like on the mountain. 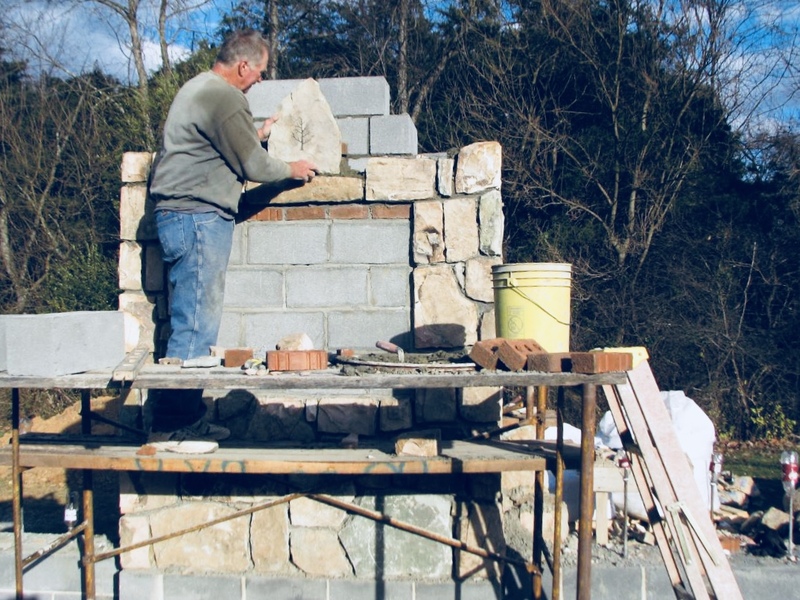 Through these cultural displays, the project plans to encourage historical and cultural tourism to the area and educate these visitors about the people who lived in this area of the Blue Ridge Mountains before the park.